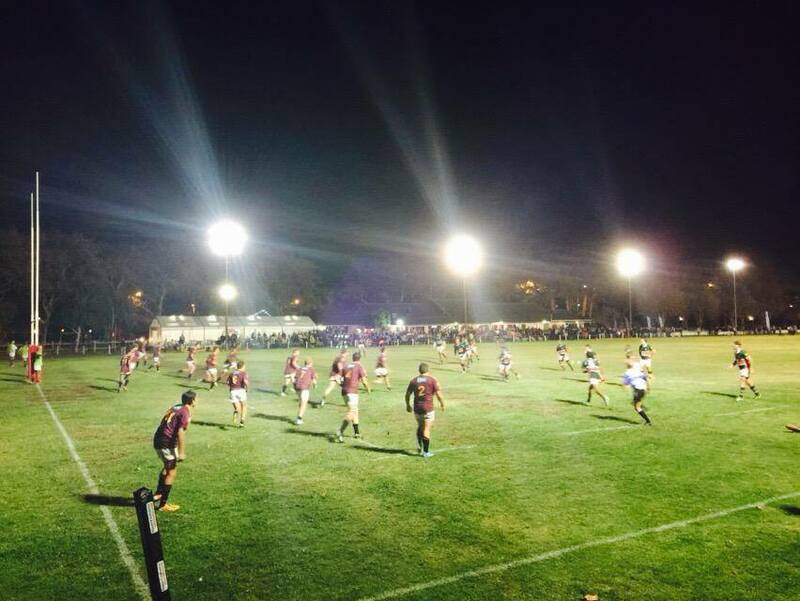 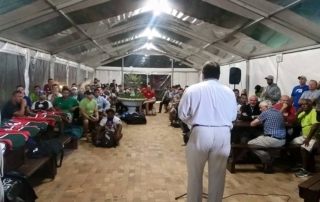 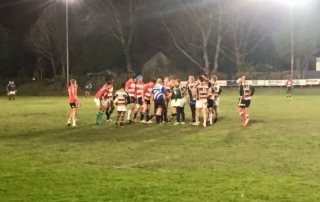 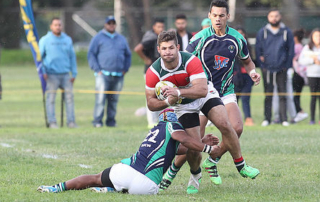 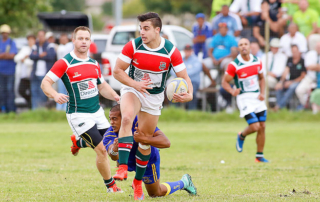 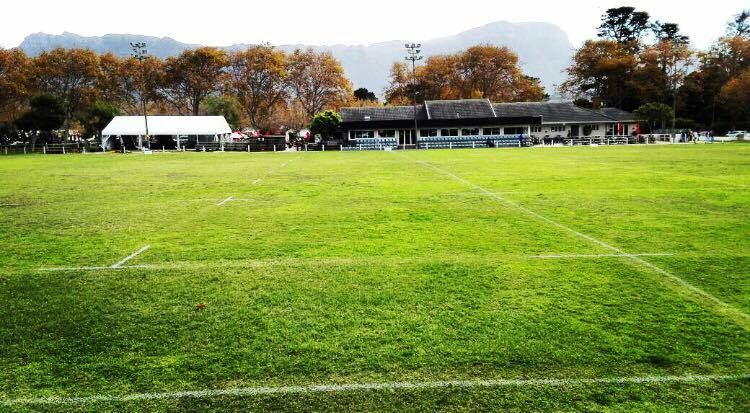 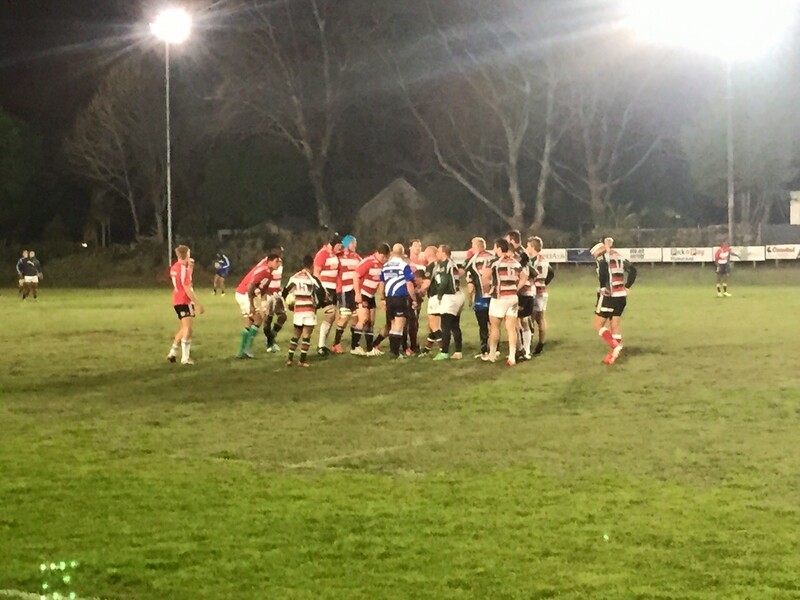 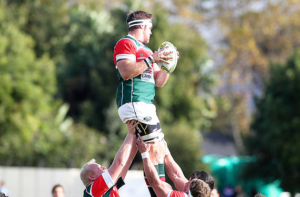 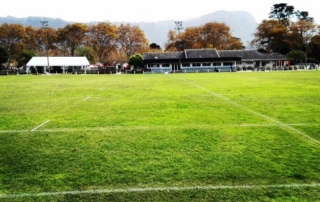 The Bay Sports Bar & Restaurant is located on the premises of the home to The False Bay Rugby Club which is Located next to the Constantia Sports Complex. 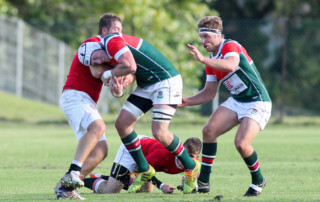 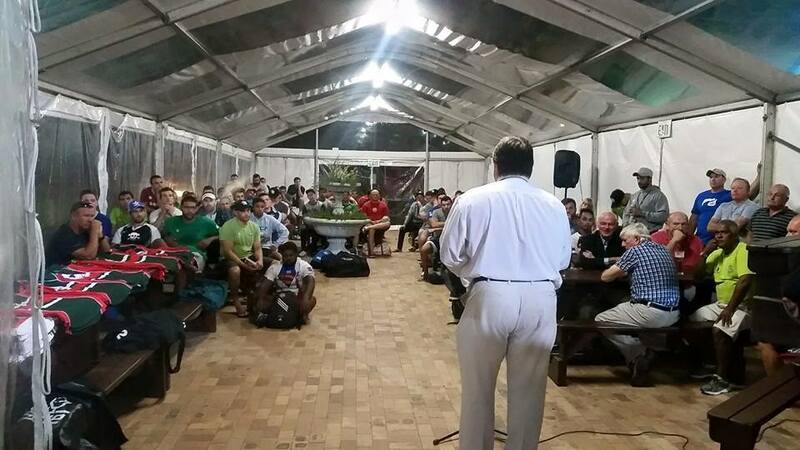 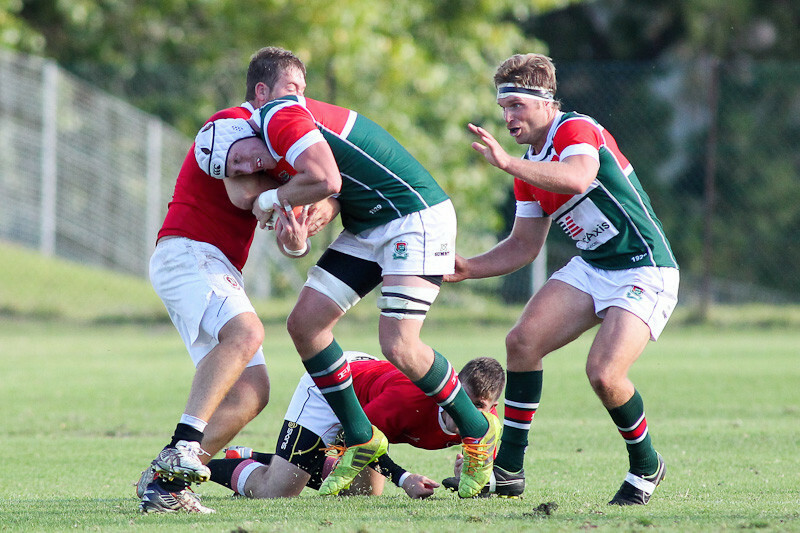 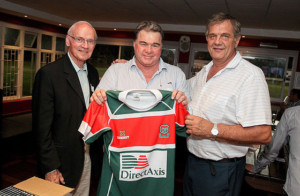 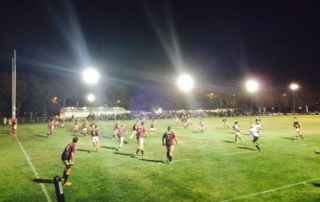 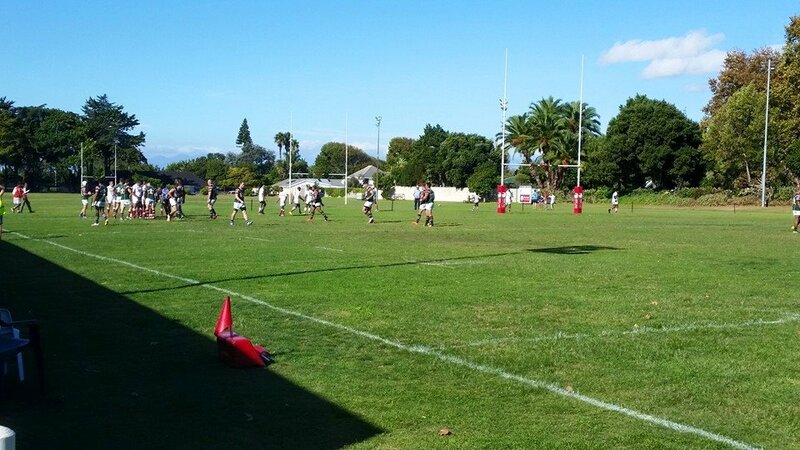 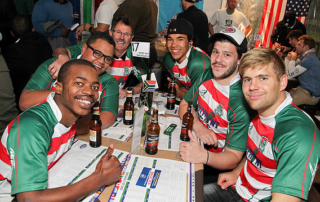 During rugby season you can come and support local rugby games during the week and on weekends at The Bay Sports Bar. 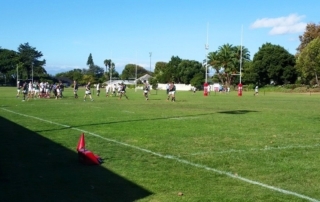 Keep following the False Bay Rugby Club’s Facebook Page for info on up coming Fixtures. 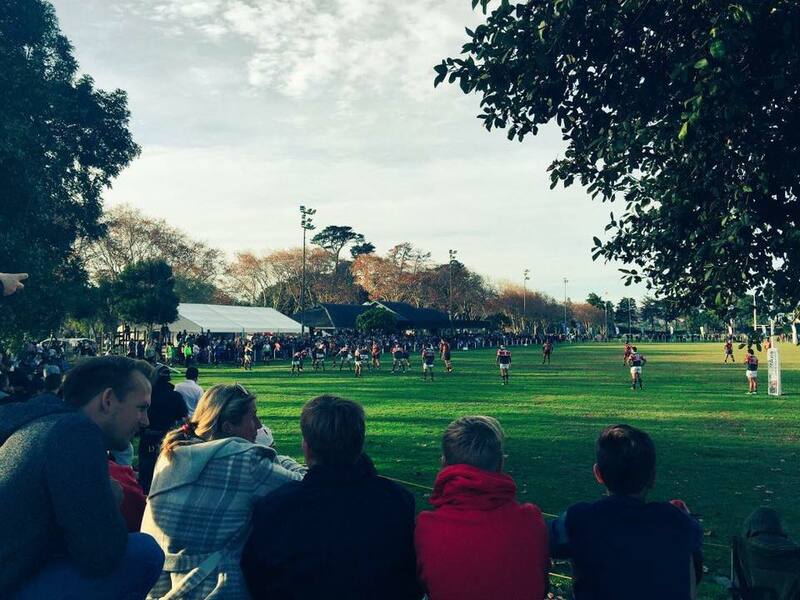 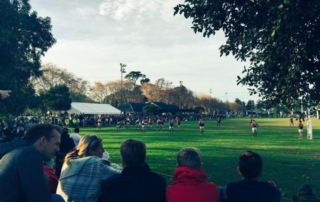 Located within the premises of The False Bay Rugby Club next to the Constantia Sports Complex, The Bay Sports Bar & Restaurant is the ideal family friendly venue for good food, entertainment, rugby, televised sports & events.